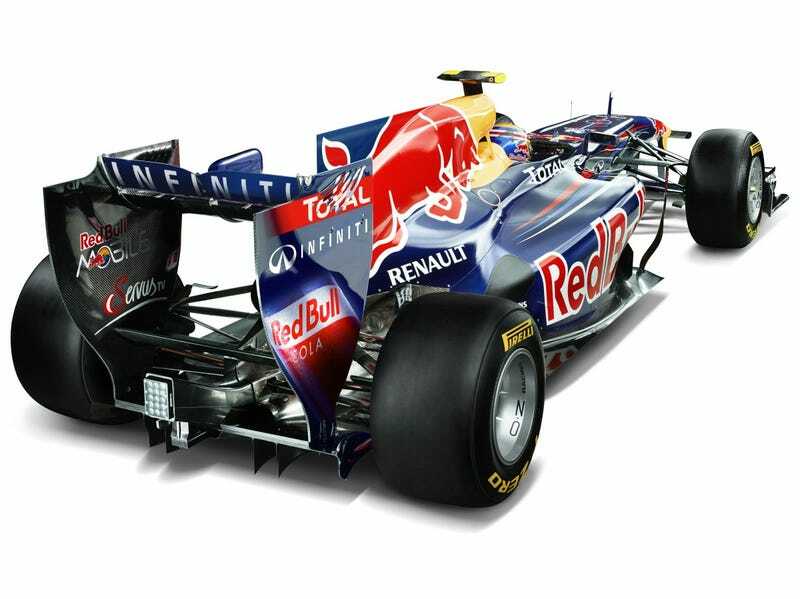 Infiniti Red Bull Racing's Head of IT, engineer Matt Cadieux [his department is responsible for developing the applications needed to design, make and race the car], will be on campus to discuss what it takes to build a Formula One car. . . . He will be joined by mechanical engineering professor Ron Matthews, who also heads the General Motors Foundation Engines and Automotive Research Laboratories at UT-Austin. Wednesday, November 13 at 7:00 pm in AVAYA Auditorium in the ACES building. Tune in LIVE to the Google Hangout On Air: win.gs/F1lecture. Visit https://www.facebook.com/events/5575132… for more info.